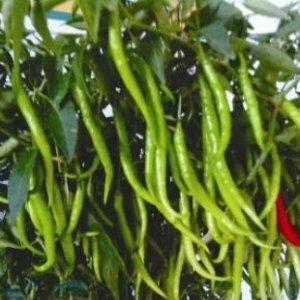 » Suitable for cultivation in Kharif, Rabi & Summer season. 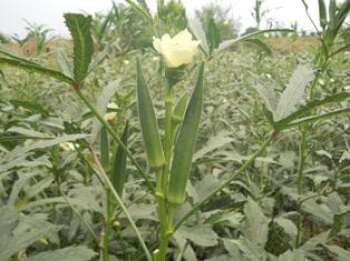 » Medium tall spreading plant with thorns on leaf & calyx. 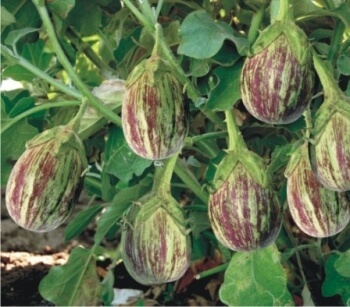 » Green with dense foliage with a cluster of 2-3 fruits. » Attractive green with reddish purple white strips & green calyx. 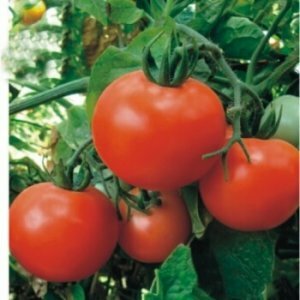 » Medium oval round uniform Fruit (60-75 gm) with less seeds. » Tolerance to fusarium & verticillium wilt.